I was watching a feed on the latest footage of Hurricane Matthew as seen from the ISS just now, relayed from NASA TV. Suddenly, I spotted something poking out of the ISS hull in the footage that appeared to be a shockmounted 180-degree-dual-microphone setup. I just can't understand what's it for even though I've worked in the A/V production field for more than 15 years of my life as both an audio and video technician/engineer. Now, as far as I know, space is supposed to be a vacuum, and what I have been taught all my life and professional career is that sound requires a medium (i.e. air, water) to travel through. Would someone tell me why on earth there's an array consisting of at least two pieces of 180-degree-separated, shockmounted and foam-windscreened (!??!!) microphones sticking out of the ISS that is supposed to be in orbit outside our atmosphere? It seems to be a permanent installation as well. Only a few M/S microphone setups would make sense in a 180-degree-L-R-setup like that down here, and even in a case of M/S micing, there should be a third condenser mic somewhere. And that would make remote sense only IF this was taking place inside the atmosphere or somewhere underwater. The mics seem to be shockmounted and have a windscreen foam around their capsules. This makes absolutely no sense either, since as far as I know, no sound is transmitted through the vacuum of space, apart from what's being "amplified" through the so-called artificial atmospheres such as the astronaut suits or the oxygen-pressurized hull of a spaceship or a space station. That is a UHF antenna. 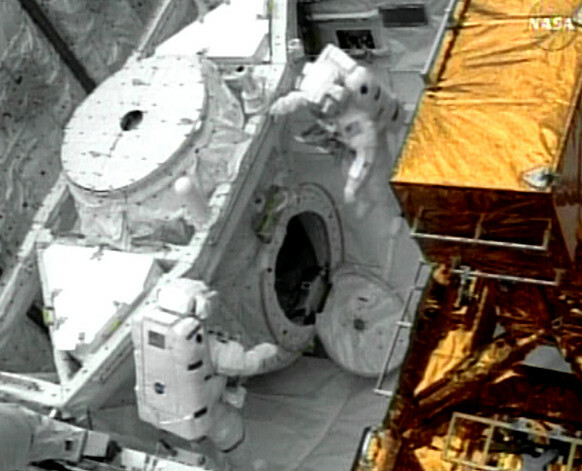 It was well placed on the Lab to get in the way of robotics ops during space station assembly. 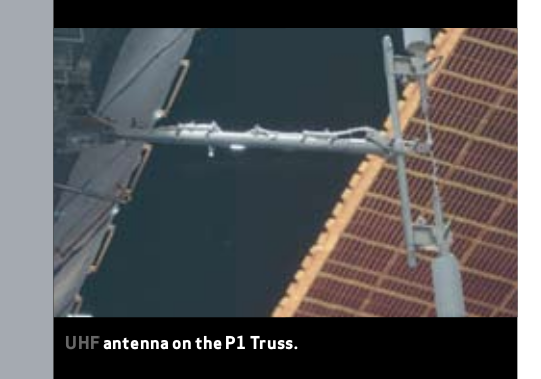 This is a picture of a different UHF antenna unit (this one is on the P1 truss segment) but it's clearly the same device. Fortunately this is from a credible source, NASA's ISS Flight Systems brochure (warning, pdf). I can't quite figure out the page numbering in this pdf but I think it's page 60. Anyway, if you search the pdf for "UHF" you will find it quickly. Incidentally, all the UHF antennas I know of on the shuttle / station look like that "mike" shape. You can see a single one on the shuttle airlock in this picture (the ISS antenna have two of the "mikes" each). 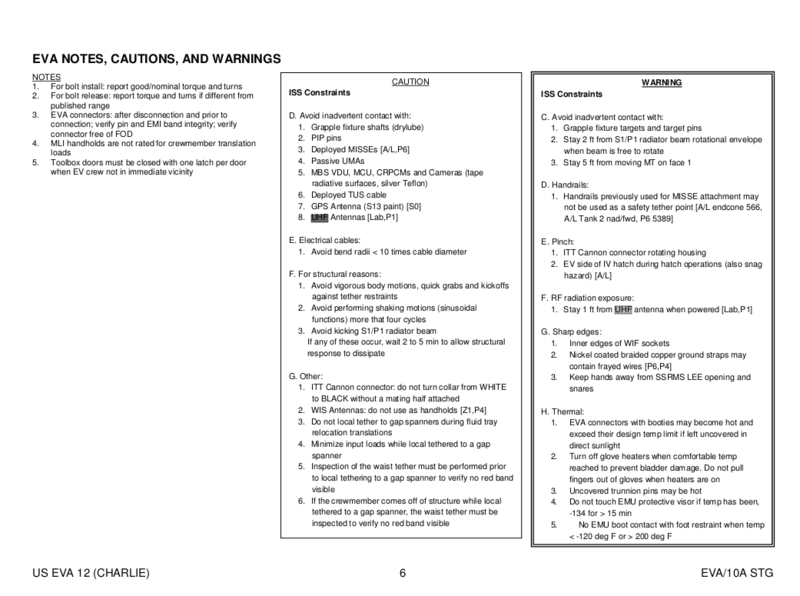 Finally, here is an EVA checklist listing hazards for the crew to avoid. You will note that UHF antennae are listed on the Lab and P1, the exact locations of these antennae shown in my answer. Not the answer you're looking for? Browse other questions tagged iss space-station data-transmission vacuum identify-this-object or ask your own question. 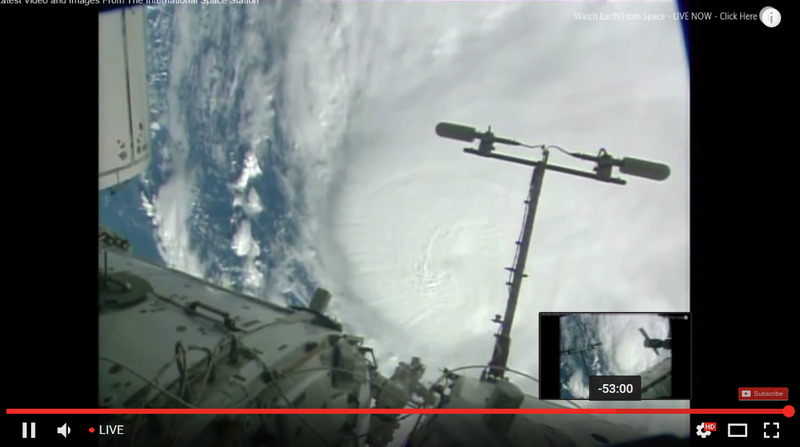 Why are there times when the ISS can transmit audio, but not video?